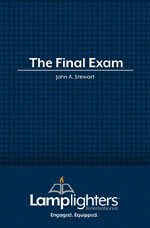 The Final Exam is a thorough explanation of the gospel in booklet form. God has used the Final Exam tract to bring many to a saving knowledge of Jesus Christ. 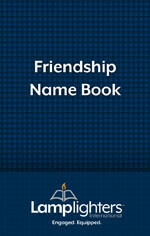 This is a great booklet for churches, pregnancy crisis centers, or personal evangelism.